I have a two-year-old and when I first found out I was pregnant I was super excited to see how he would react. He of course had no clue what I was talking about when I started telling him about the baby in my tummy, and I was super disappointed. Throughout my pregnancy though he has seen my belly change and I could tell he started to grasp that something was happening. It wasn’t until I read him these books though, (especially the first one) that I really felt like he started to understand. These books, especially the first two, are the only ones I’ve seen that actually talk about what it’s like from the child’s perspective. 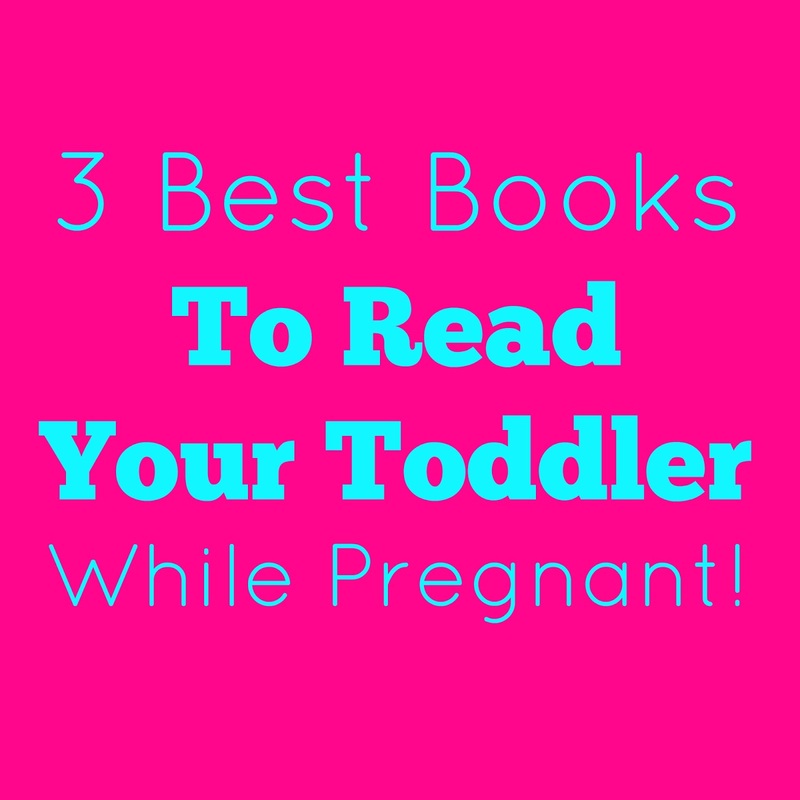 My two year old asks to read Waiting for Baby every single night (no joke!!!) and kisses his baby (my belly) before going to sleep! 1. 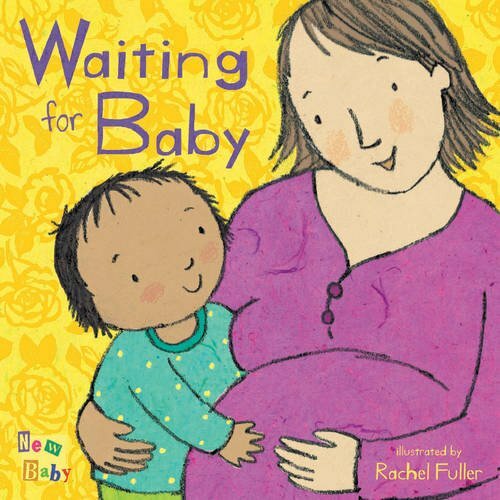 Waiting for Baby: The book covers everything from mommy’s growing belly, to mommy’s frequent doctor visits from a child’s perspective. 2. 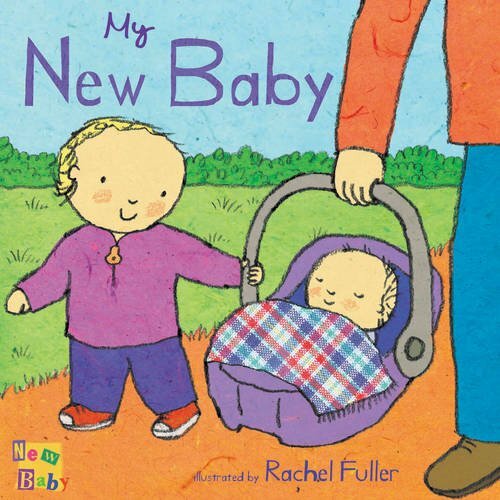 My New Baby: The book covers everything from sleeping babies to nursing babies from a child’s perspective. 3. You’re Getting a Baby Brother! 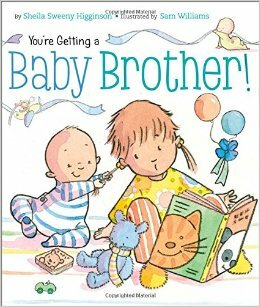 This book is awesome because it shows the reality of having a baby brother. He may be annoying at times, but if you’re patient and teach him what to do, he’ll grow up to be awesome!